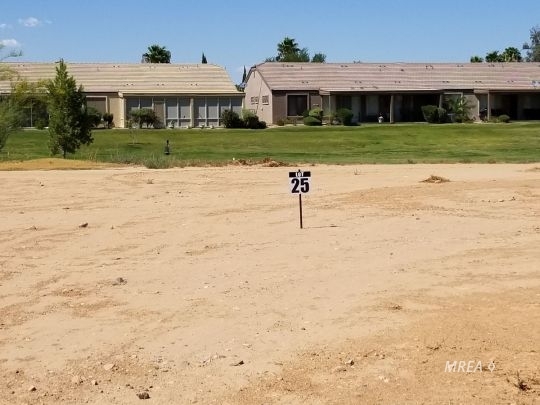 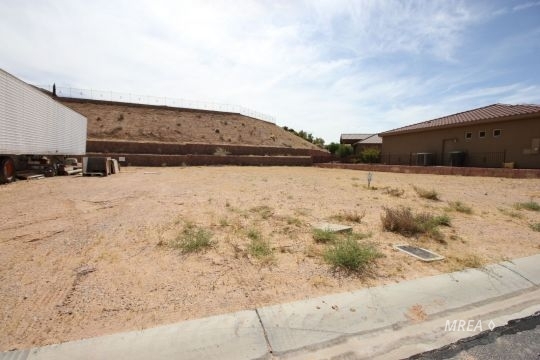 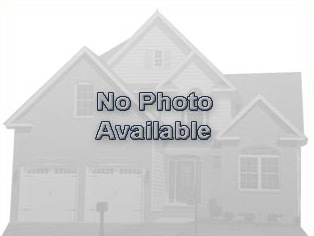 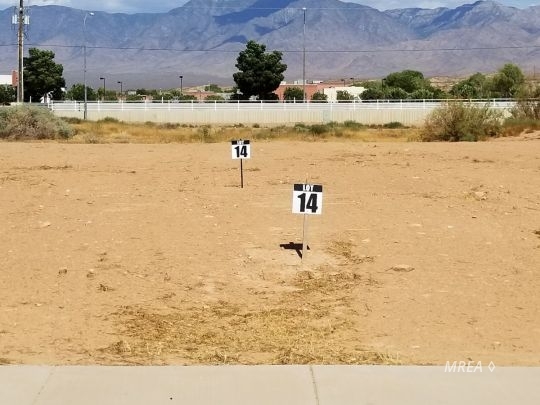 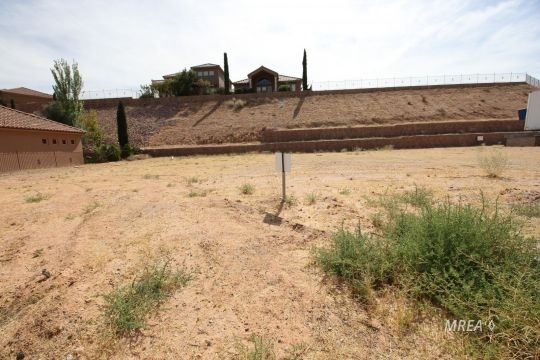 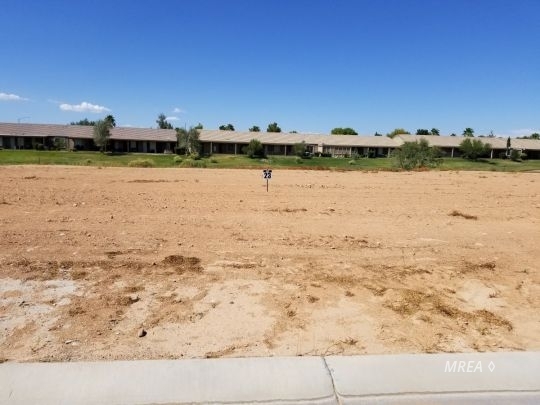 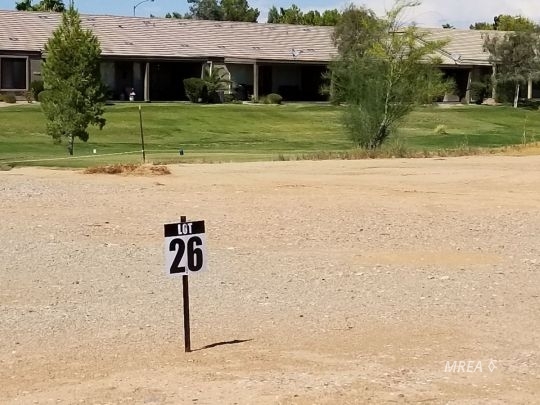 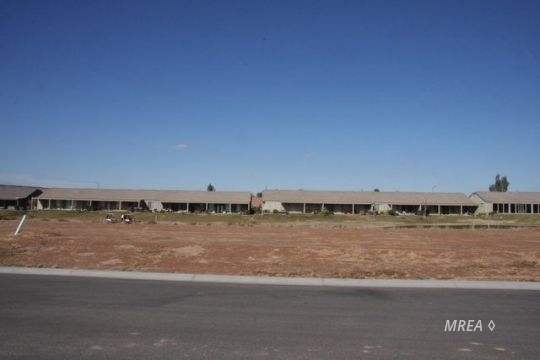 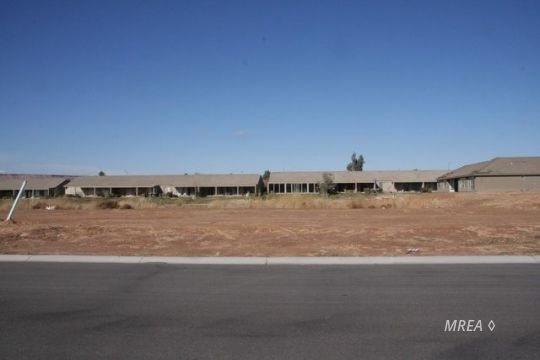 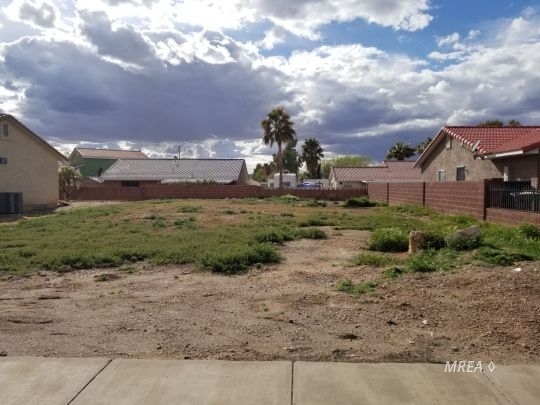 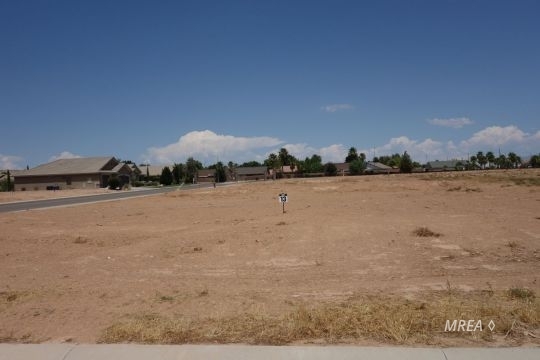 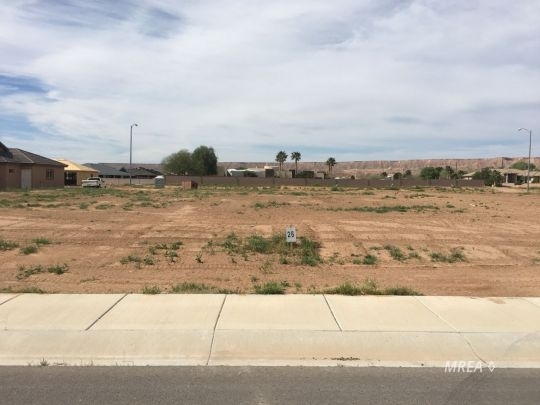 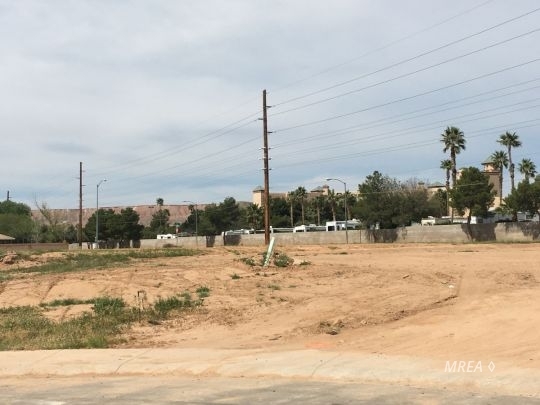 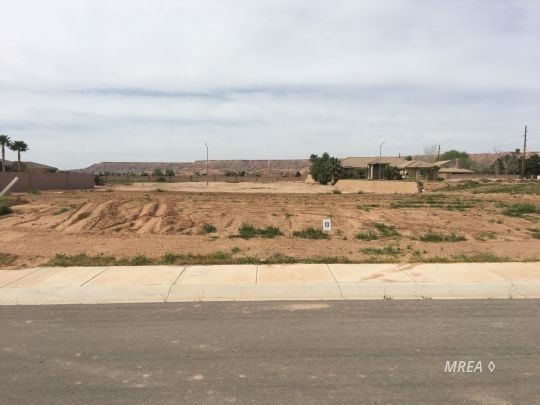 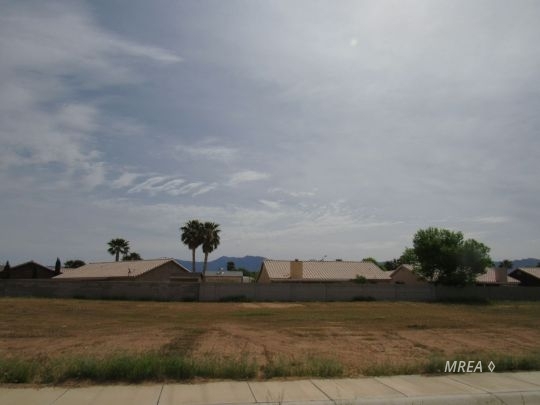 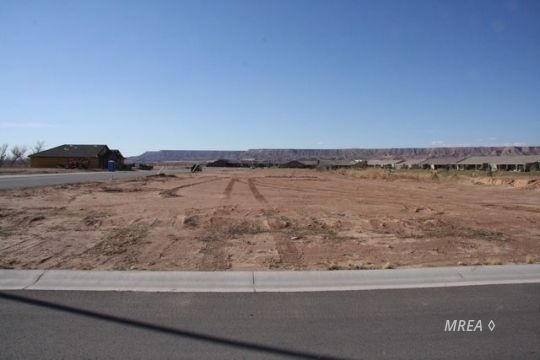 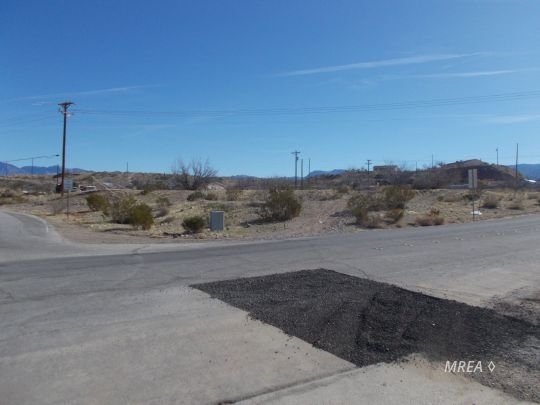 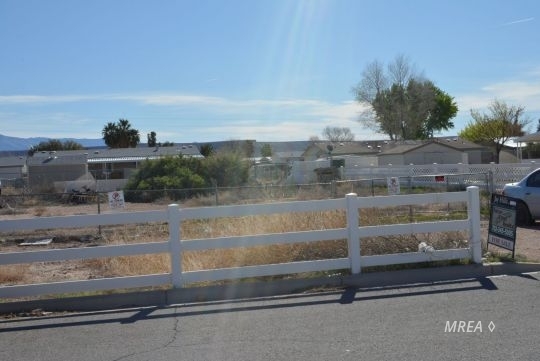 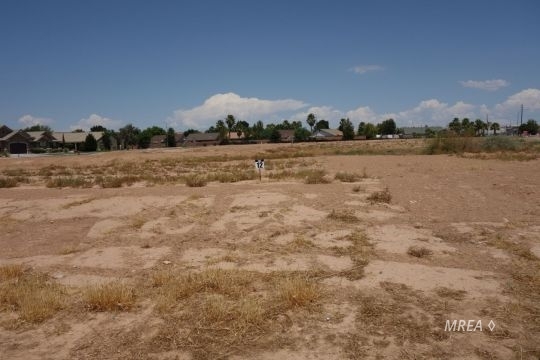 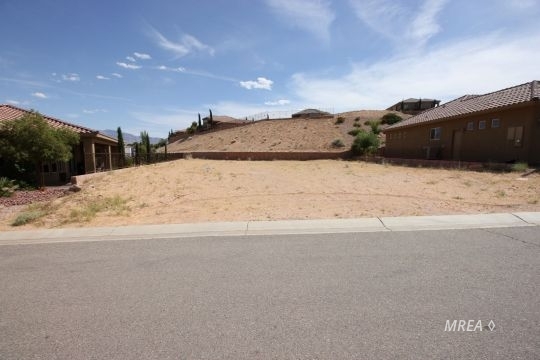 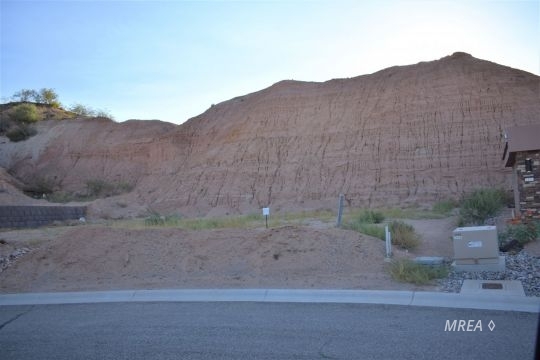 Rare Non HOA Lot. 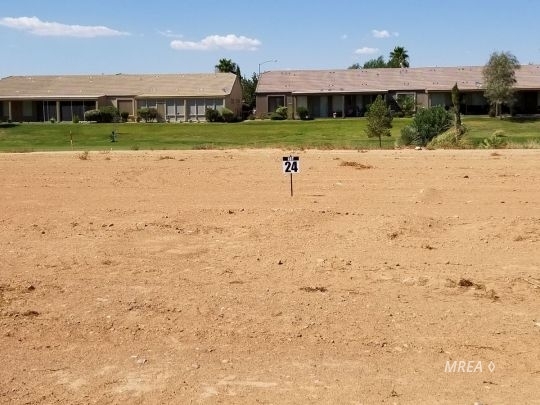 $6000 Water Hookup Fee PAID!! 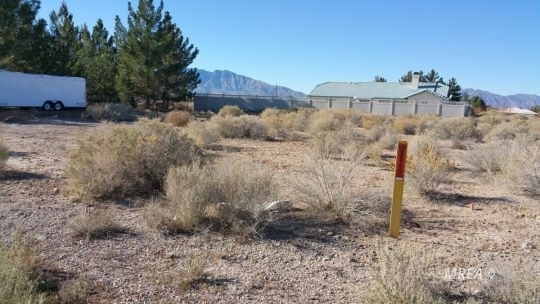 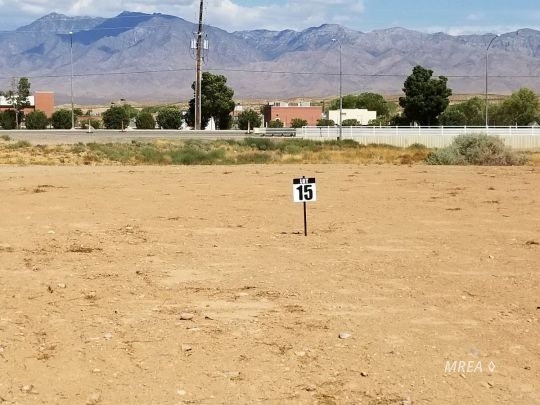 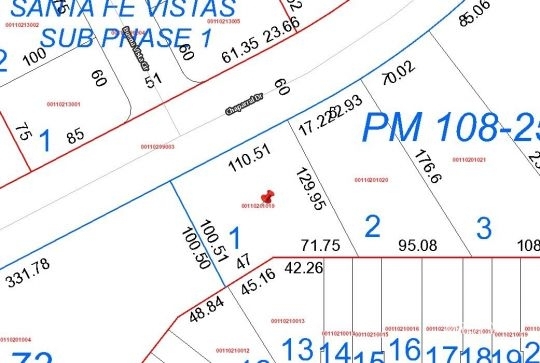 Building lot available, no HOA!!!! 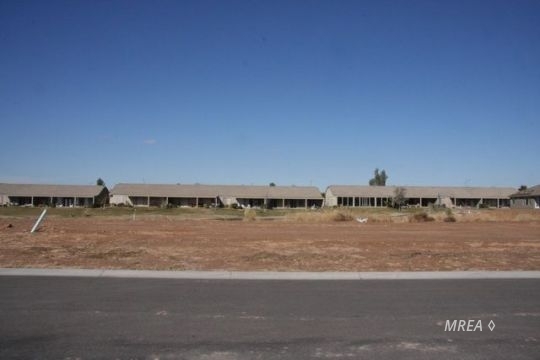 Ready to go off the grid, this is the lot for you! 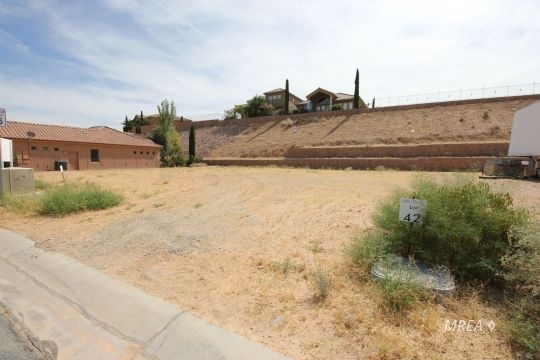 NO HOA'S .....ANY BUILDER......VIEWS OF THE MOUNTAINS. 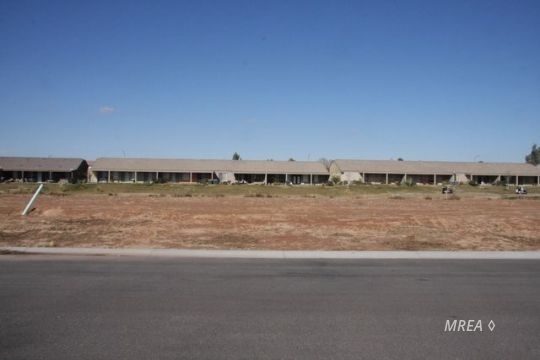 All house plans need to be approved by the developer per the CCR'S. 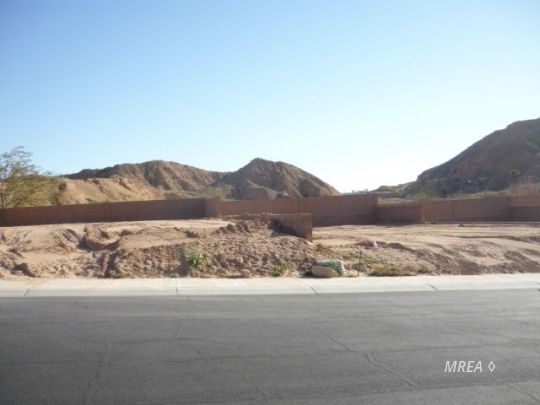 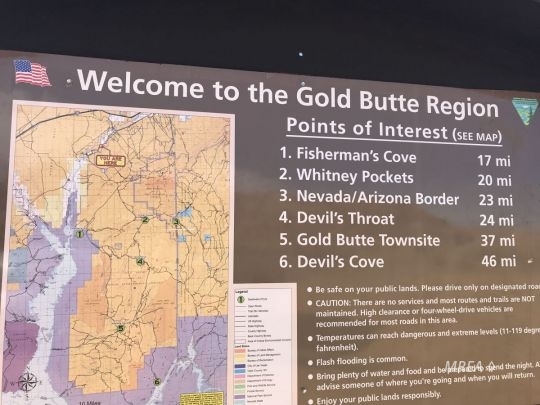 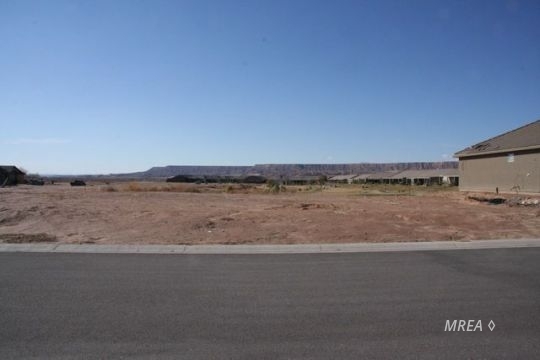 NO HOA's....ANY BUILDER.....VIEWS OF THE MOUNTAINS. 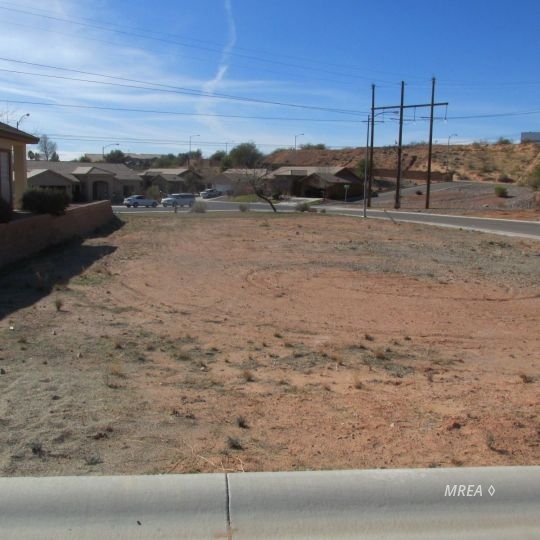 All house plans will need to be approved by the developer per the CCR's.